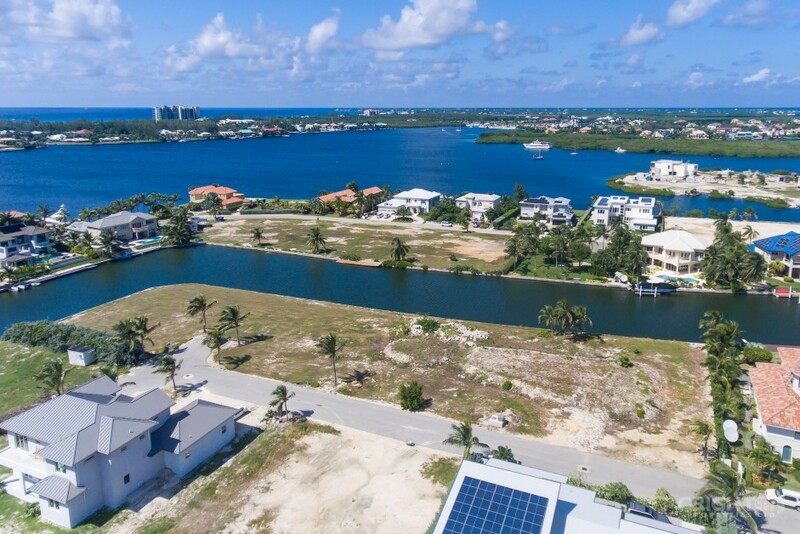 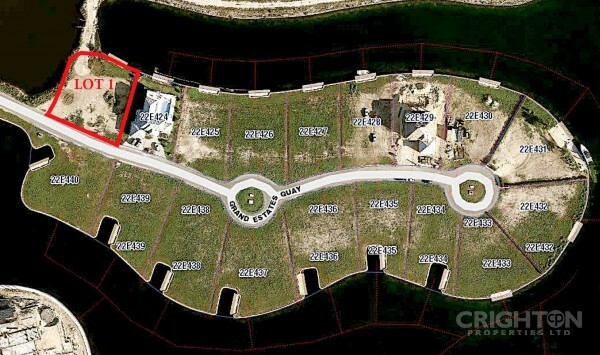 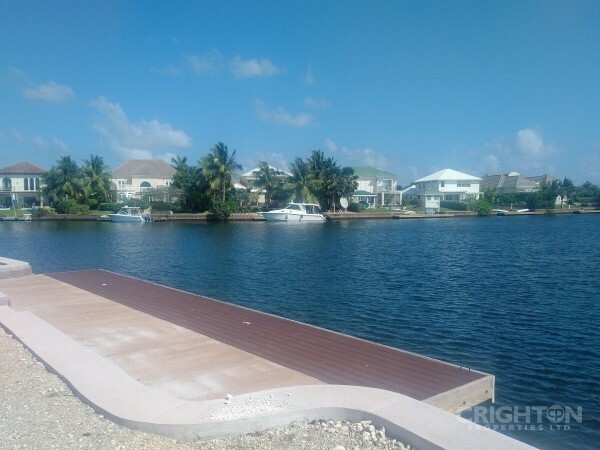 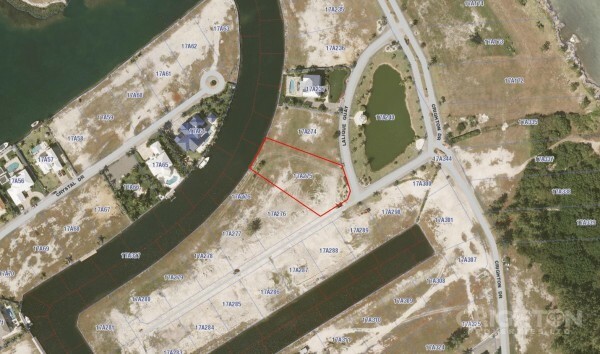 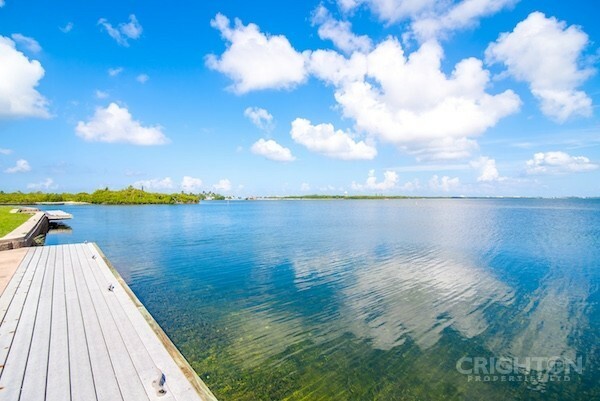 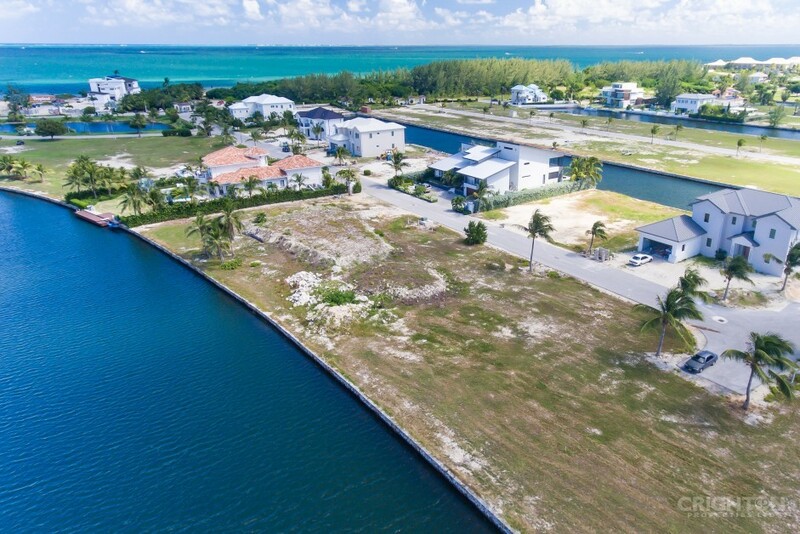 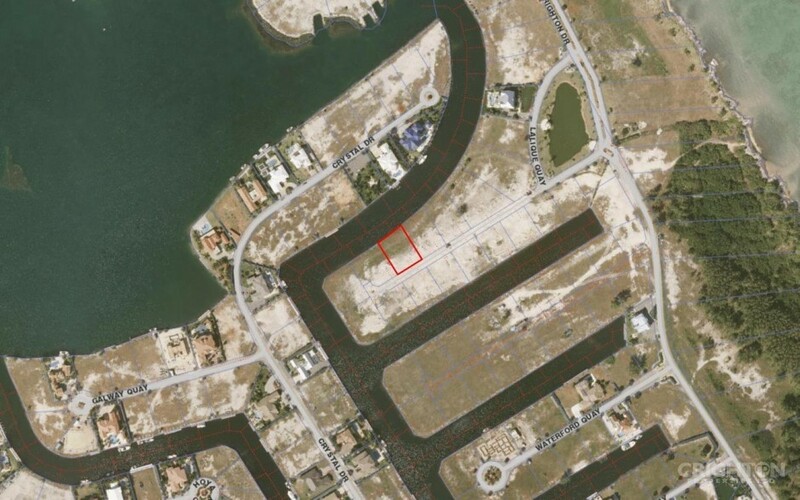 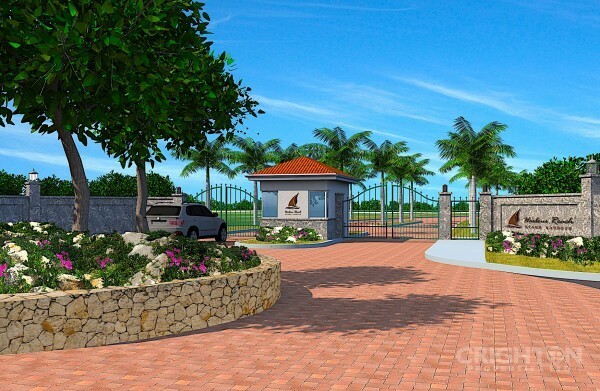 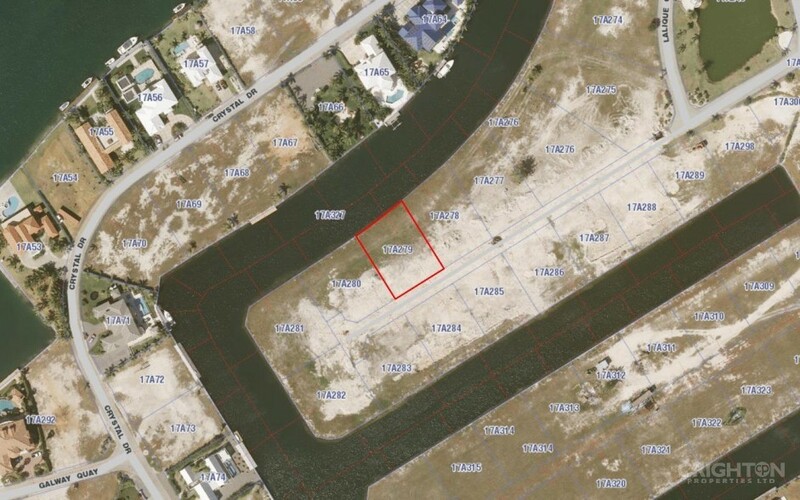 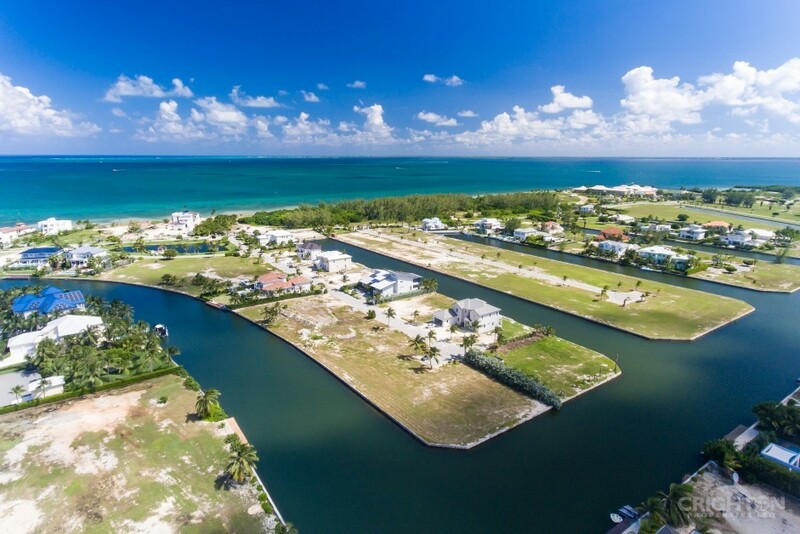 LALIQUE POINTE CANAL LOT in Cayman - Crighton Properties Ltd. 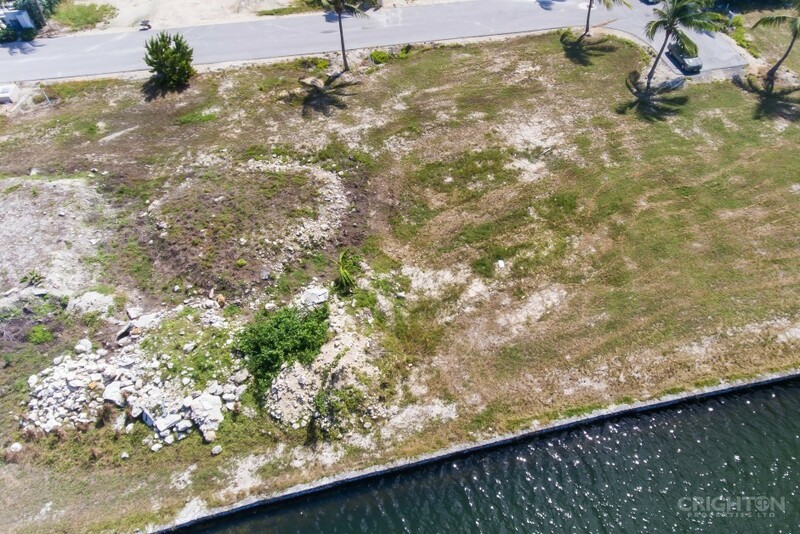 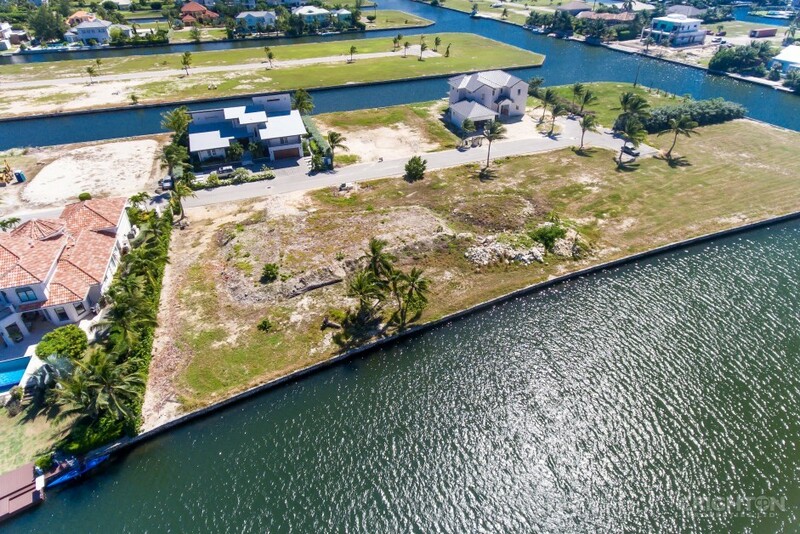 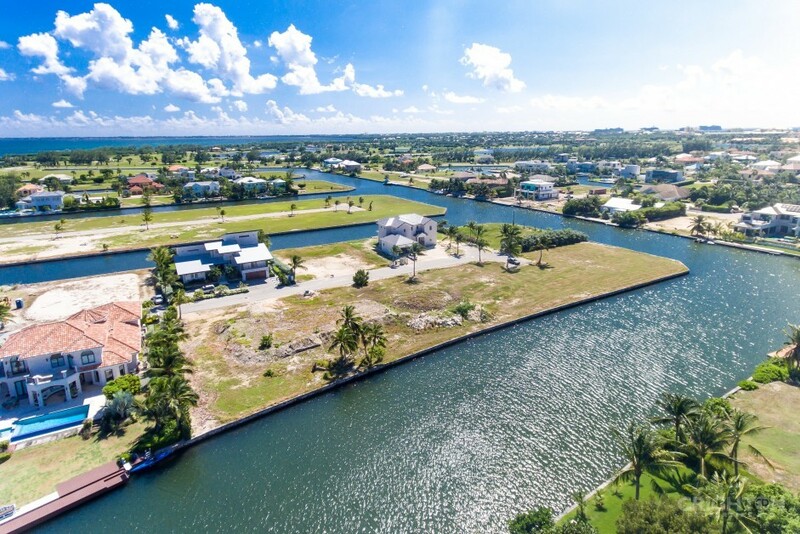 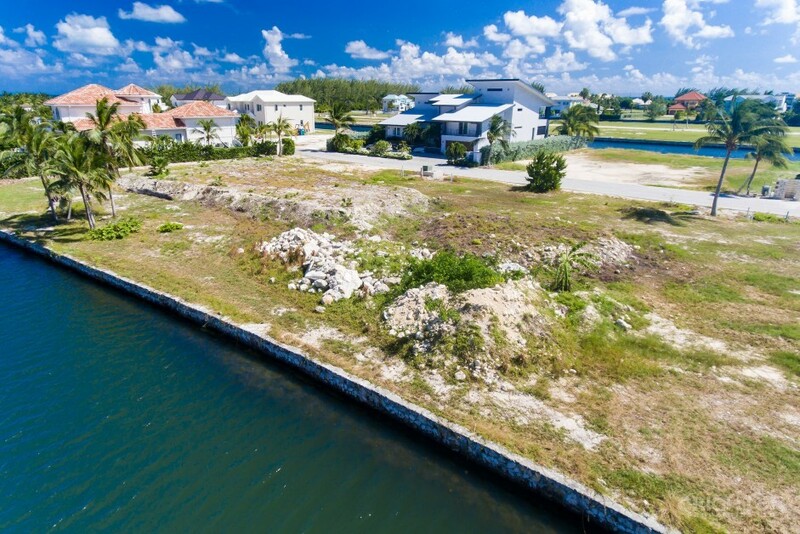 This prime canal lot on Lalique Quay is a fantastic site for a luxury canal front residence. 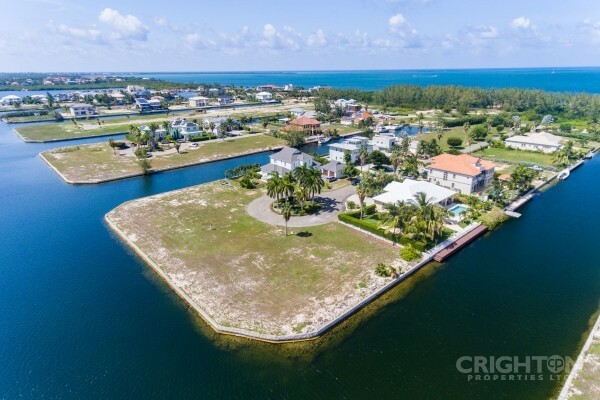 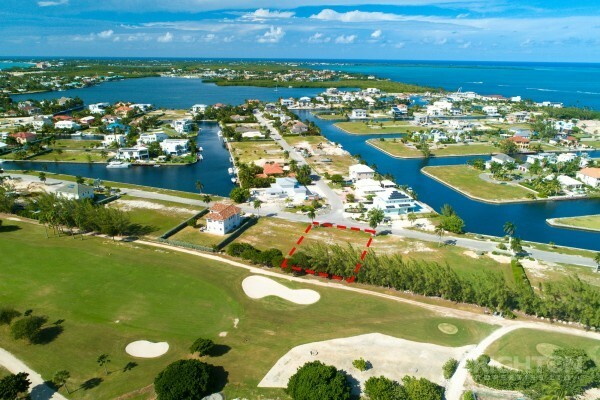 Situated in one of the most desirable neighborhoods on the island, the location is ideal with its close proximity to Seven Mile Beach, the North Sound Club golf course, shopping, restaurants, schools and other amenities. 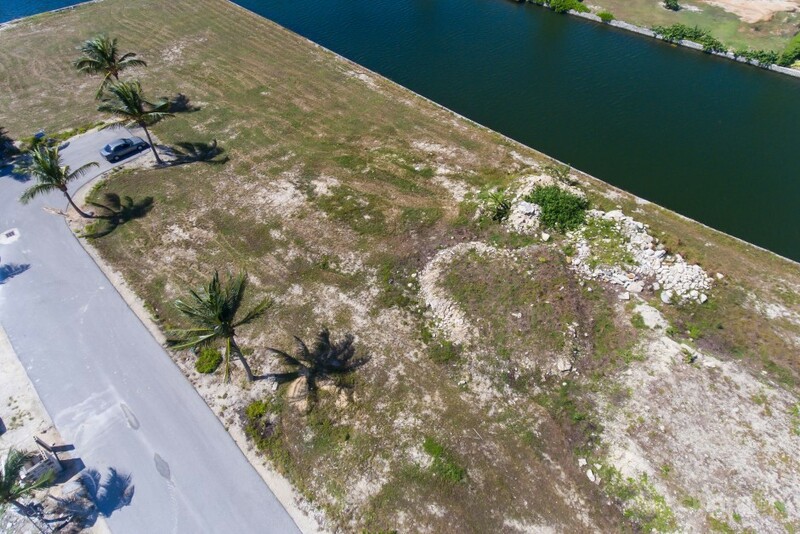 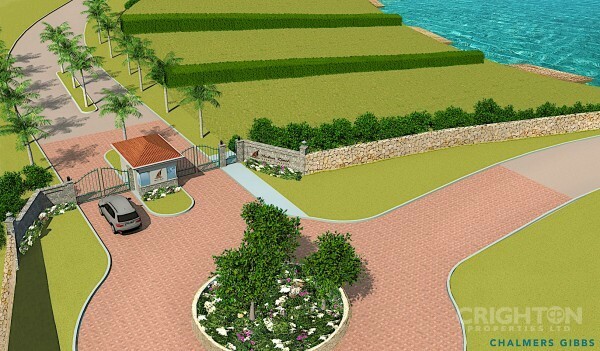 The lot is filled, has stone seawall, underground utilities and covenants. 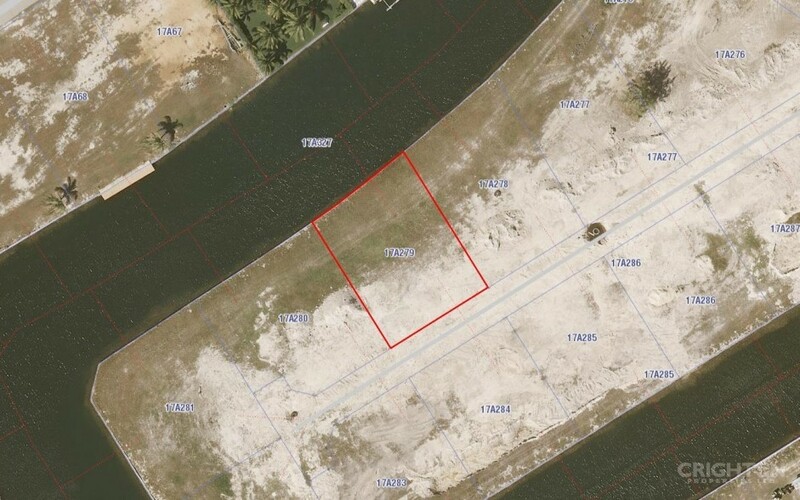 Adjoining lot is also for sale.